In this table you ca find all the basic recipes for sweets. So we call a recipe that is usually used as basis for other desserts,cakes, sweets and sometime is eaten on its own. 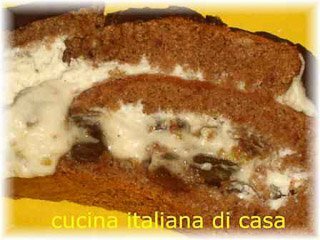 You can find recipes for the traditional cakes like Christmas cakes and Easter cakes, but also recipes basis for easy and all day desserts. 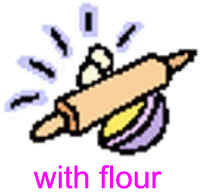 The pictures are linked directly to the photographed recipe, the text to the table of ingredients. The Italian name is linked to the Italian site. You can find the links to other tables with the recipes grouped by ingredients and category. 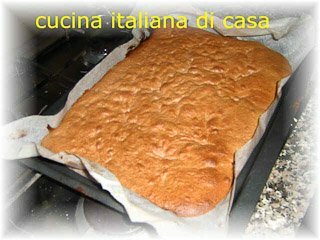 In the recipes with flour are available all the recipes for making the Italian homemade pasta.